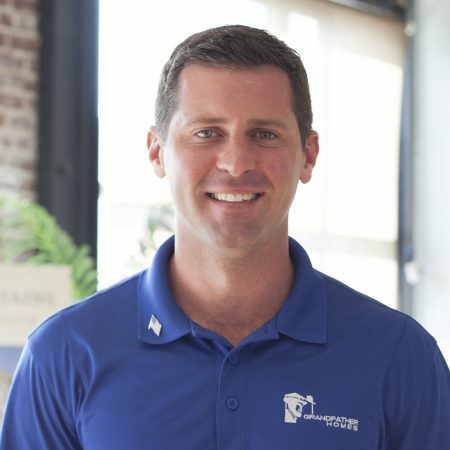 Jeff, a rare Charlotte native, began his career in custom home building as a superintendent in 2005. He spent time in the Navy during the recession before returning to Charlotte and his love of building. Jeff lives with his gorgeous wife, Jen (who definitely did not under any circumstances write this bio), and their miniature dachshund, Ollie. They enjoy spending time with family, especially Jeff’s five nieces and nephews. Jeff is an avid soccer fan and coaches competitive youth soccer part-time. The eye for detail, passion for quality, and integrity in building is what initially drew him to Grandfather Homes.